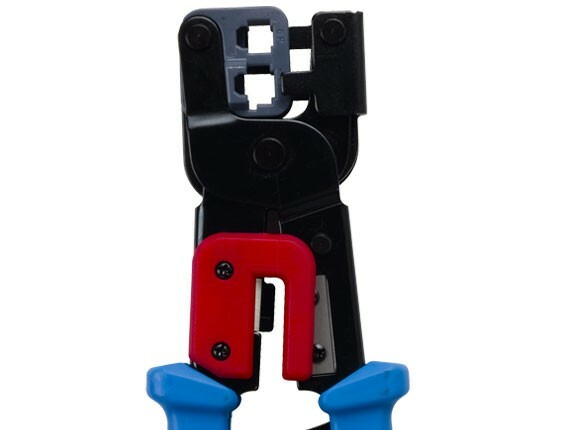 Here's an economic solution for terminating your cables. 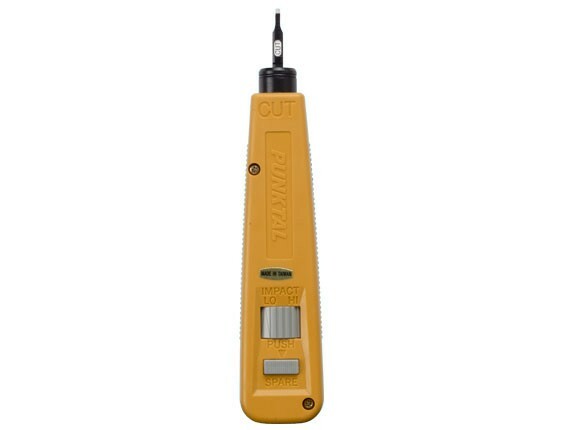 Every tool is constructed with high-quality materials and performs as well as name-brand products. 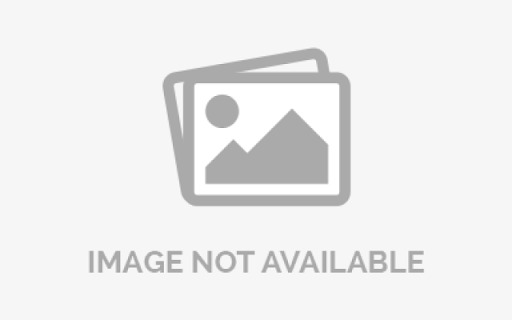 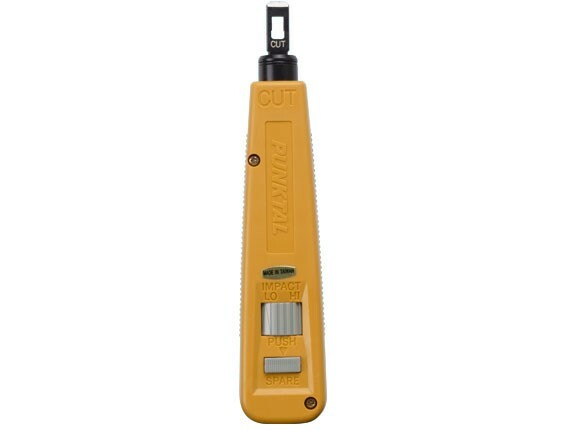 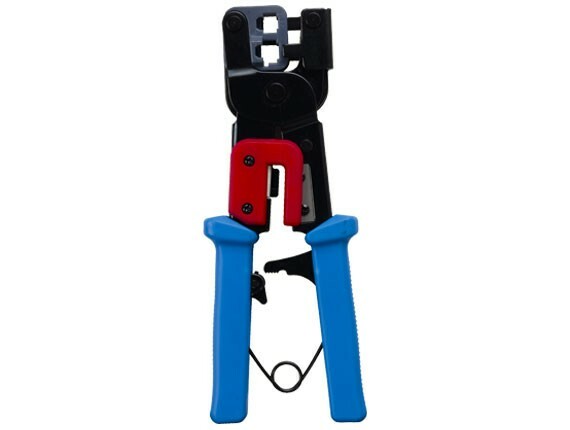 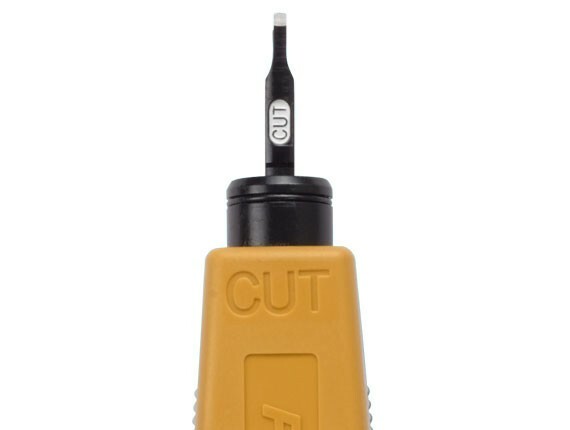 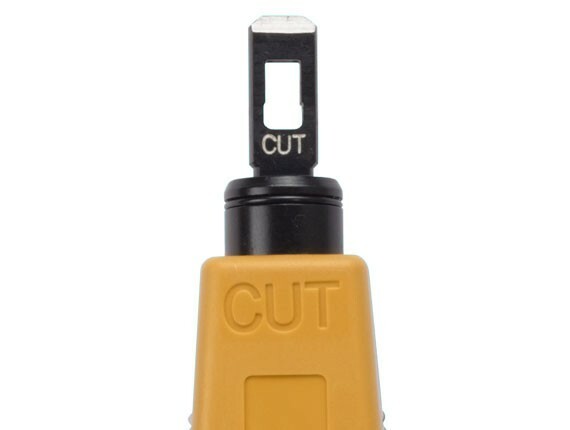 This impact punch down tool terminates shielded or unshielded twisted pair cables to 110 block connections.